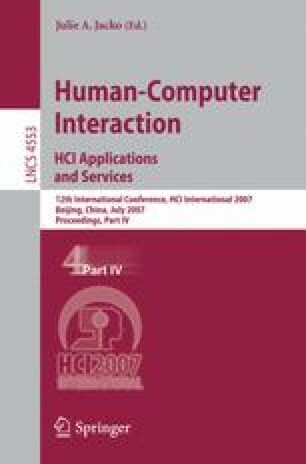 This study draws on interdependency theory to propose and assess the effects of two artifacts - conditional purchase and information cue - on decisional choice in the online group-buying context. Our results suggest that buyers presented with conditional purchase options (i.e., of not honoring the purchase when the expected discount price is not met) are more willing to make a purchase choice (i.e., deviate from an inactive inertia). Counter-intuitively, provision of information cues (i.e., information about procurement actions of the other buyers) appears to induce inaction. However, when a choice has to be made between a riskier and a less risky choice, the presence of information cues leads to a higher propensity for the riskier choice. Implications for theory and practice are further discussed.